JOIN US ON THE PATIO AT THE WHISPER HOUSE! The first Thursday of each month you can find us at The Whisper House selling premium cigars to pair with their signature cocktails, whiskey and gourmet food! Cigar Night takes place from 5pm-9pm! Leave the stogies at home, bring a friend and experience something new! Tis' the season to party and have a merry time! We will have an Ugly Christmas Sweater contest and prizes will be awarded to 1st, 2nd, and 3rd place winners! Enjoy 20% off storewide for the holidays, PLUS -- food, drinks and awesome raffle prizes! Yes, minimum age requirement at our establishment is 21 years old. Bring yourself & some friends! 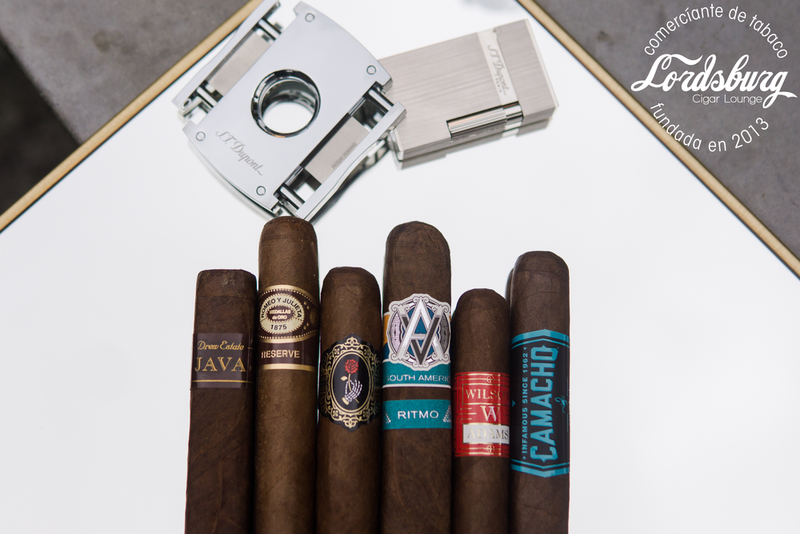 We do not allow outside cigars into our establishment, however, we have a walk-in humidor stocked with a wide selection of boutique and name brand cigars. Feel free to shoot us an email at lordsburgcigars@gmail.com or a DM on social media! Nope, just show up & be ready to have some fun! Deals all day on the ENTIRE STORE! Cigar Event at 6pm featuring Dapper Cigar Company with Special Guest and Brand Owner Ian Reith! Join us on Saturday September 29th for our Drew Estate Cigar Event! Brand rep, Cara Bella will be at the Burg giving away awesome raffle prizes and we will have insane deals on all Drew Estate Products, including: Undercrowns, Javas, Acids, Joyas, Hererra Estelis and more! Sign up for our Email list to get a sneak peek of the deals we will be offering!